Nina Zilli is an Italian singer and songwriter. She was born on February 2, 1980. 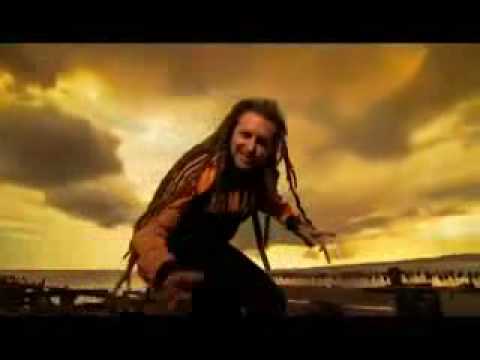 Alborosie is the stage name of Alberto D’Ascola, an Italian reggae singer who is based in Jamaica. He has been active in the music scene since 1994.